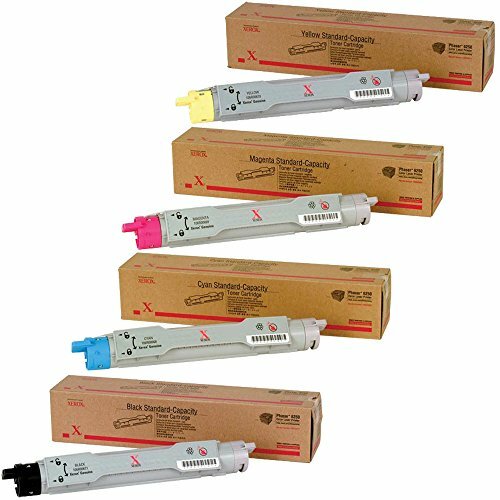 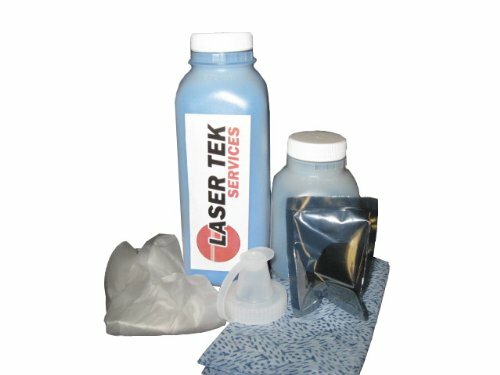 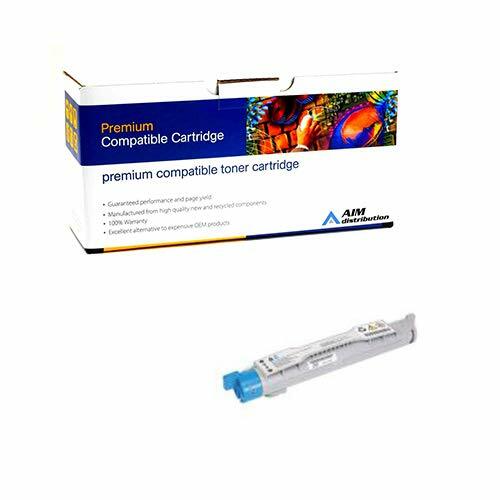 One 106R00672 Xerox Phaser 6250 High Yield Cyan Toner Refill Kit, also for 6250n 106R00668 Printers and Cartridges. 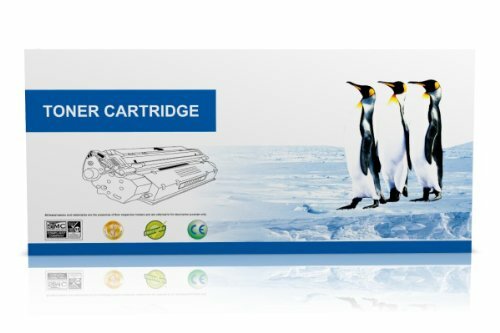 Includes chip! 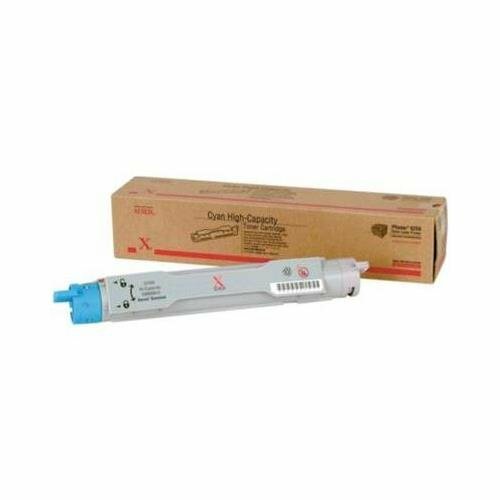 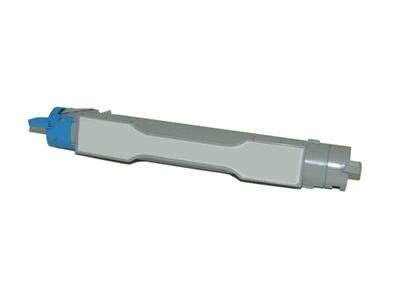 Xerox Phaser 6250 Cyan Toner Cartridge 106R00668 NEW!